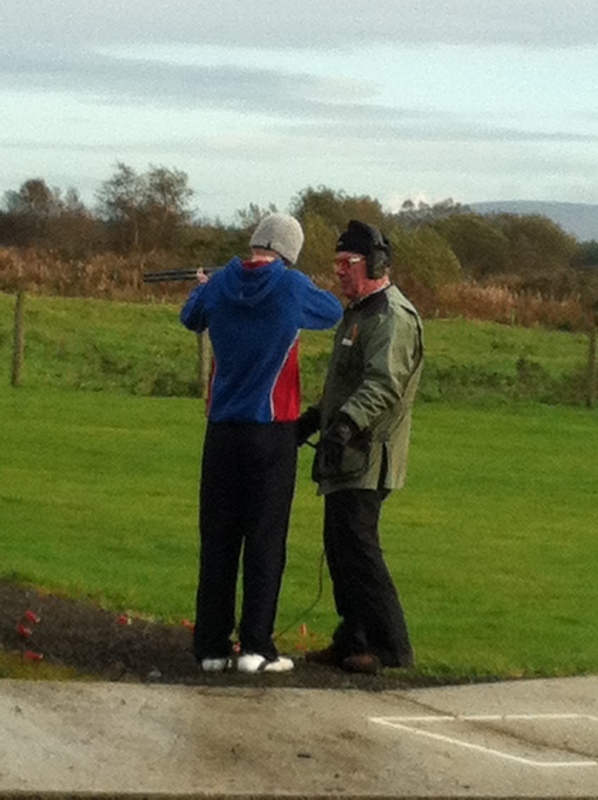 The explorers spent the morning at the Route Gun Club learning how to safely fire a shotgun and how to shoot at the moving clays. 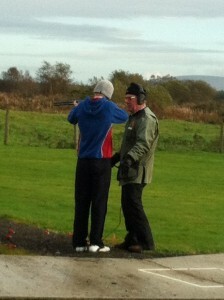 After a safety lesson everyone got a chance to fire some shoots at the clays and were given some guidance on accuracy. Then came the scoring round where we all tried our hardest to hit a least one clay and what a great feeling it was when we did. 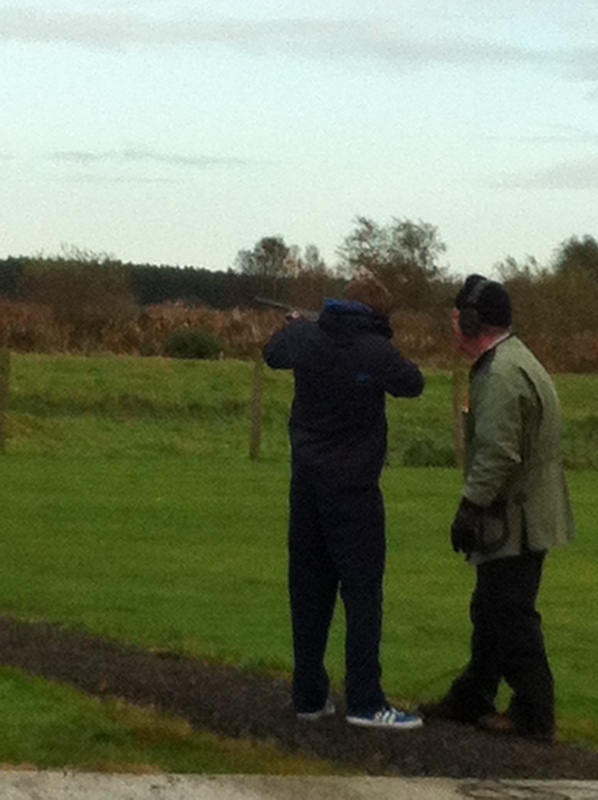 One or two of the explorers are thinking about using clay pigeon shooting as their skill for their awards.